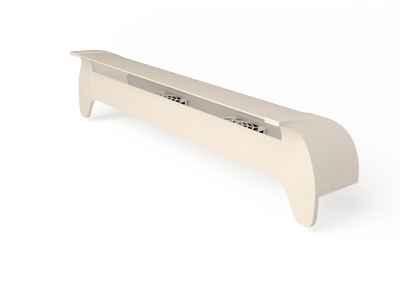 The Radfan is designed to redirect the warm air your central heating radiators product where it is needed meaning your room heat up faster and you don't need to leave the radiators on as long. Winner of the 2013 Earthhack Ikea competition the Radfan beat off the competition of 952 other products to take top honours. 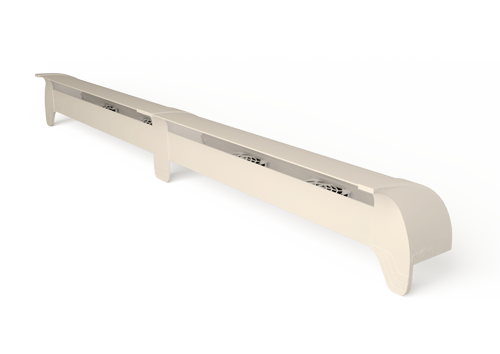 Radfan has just launched two new models of the product to complement any size room. Typically when we switch our radiators on the heat leaving the rad is either lost through the window or rises and gets trapped at the ceiling. Indeed industy experts estimate that up to 80% of the heat emmited by a radiator is wasted. 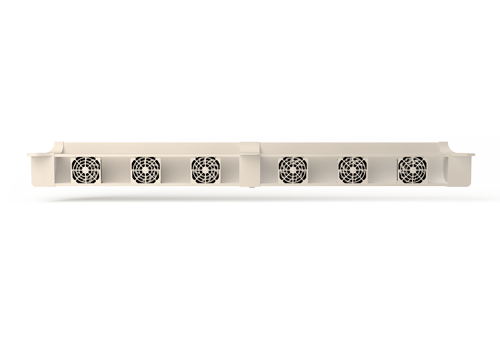 By redirected the heat horizontally into the centre of the room the Radfan addresses this problem and generates a more uniform heat distribution. Which Radfan suits your needs? - Make very little noise when operating. You will hardly notice it in the room. - Low on energy consumption. 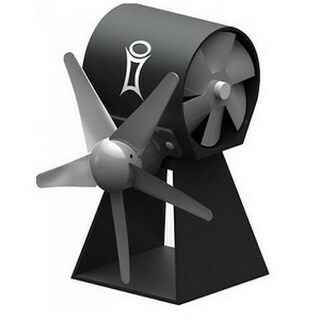 - Attaches to the radiator with Magnets on the base of the fan making it fully safe and secure. - Simple to install straight out of the box and no need to call a plumber. - With an in-built thermostatic switch this is a maintenance free fit and forget product. - The power cable for the Radfan is 3 meters in length. If you don't have a plug socket within this range the Radiator Booster extension cable can be attached. This will give you an extension of 3 meters. I bought the RadFan last week. I can say that the temperature in our north facing bedroom has increased by 2 C degrees with both of these in place. Delighted with the results. The delivery was prompt & the whole transaction smooth & efficient. 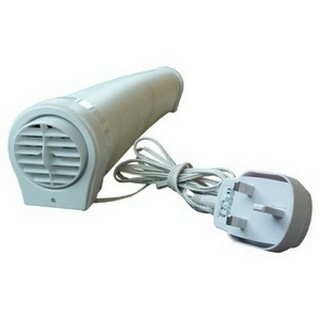 The Radfan and Radiator Booster is only suitable for use on water based radiators. Essentially this means radiators powered by an oil or gas energy supply.